Cal State Northridge has never won an NCAA tournament game. Four appearances including three in the past five seasons and now the No. 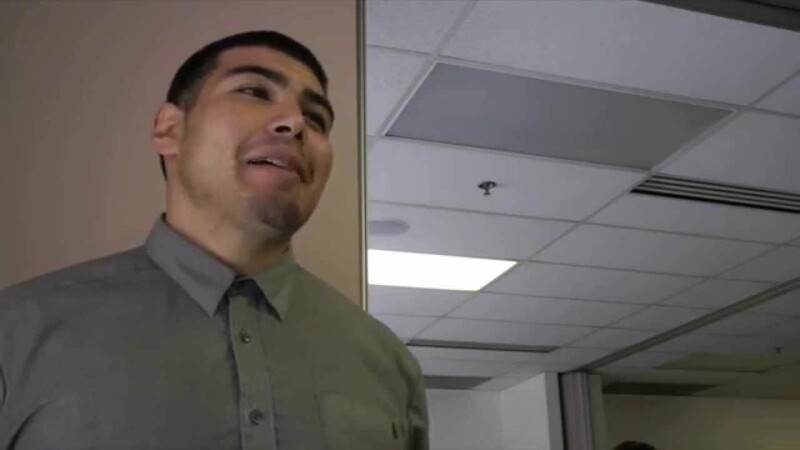 16 ranked Matadors are being asked to pull off the near impossible. How impossible do you ask? Well, consider the fact that only once has the lowest seed in the first round knocked off a No. 1 team. Yet with all the adversity that this CSUN team has faced, playing one more game is only have the battle. Channon Fluker will march her team into the heart of the Midwest to face Notre Dame. How the Matadors can win: Unlike most teams coached by Jason Flowers who have traditionally relied on guard play, the 2018 team’s strength is pounding the interior and rebounding. Fluker and Boagni have both been scoring machines on the inside. The duo, however, will need to rely more on just their ability in the paint. Junior forward Claudia Ramos has to be ready to score from the outside to counter Wooden Award nominee Arike Ogunbowale. Defense is a must: An infectious attitude and commitment are what carried the Matadors NCAA hopes. Now for them to continue on, both Meghann Henderson and Hayley Tanabe will need to keep a watchful eye on Ogunbowale. Ogunbowale is as good of a shooter as she as at attacking. Communication, rotation, and discipline will be the key to limiting Ogunbowale. 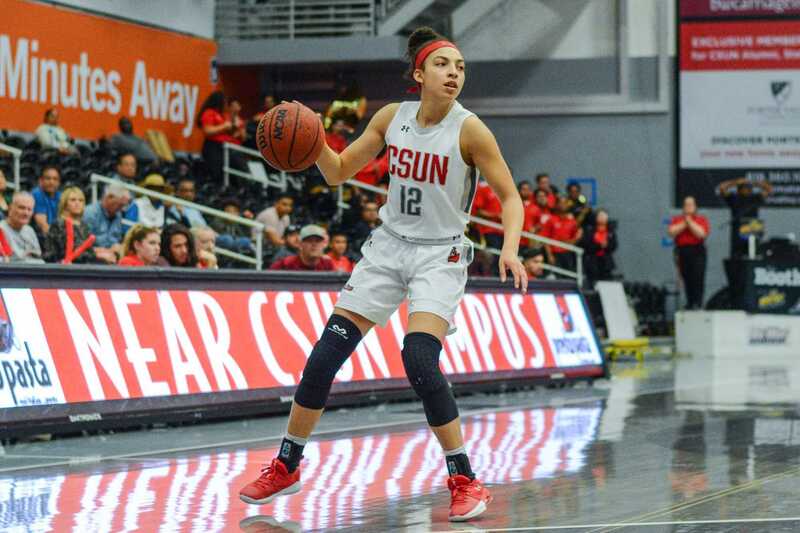 If CSUN can limit her production and stay out of foul trouble, the Matadors could be in a good position to win its first NCAA tournament game. Finishing: One of the aspects that hurt the Matadors especially in the middle of the season, was their inability to put teams away. CSUN in terms of talent can play with any team in the country. Not counting a 48 point loss to No. 11 ranked Oregon, the Matadors lost four of its first five games by eight points or less. Games in which they all had leads in. 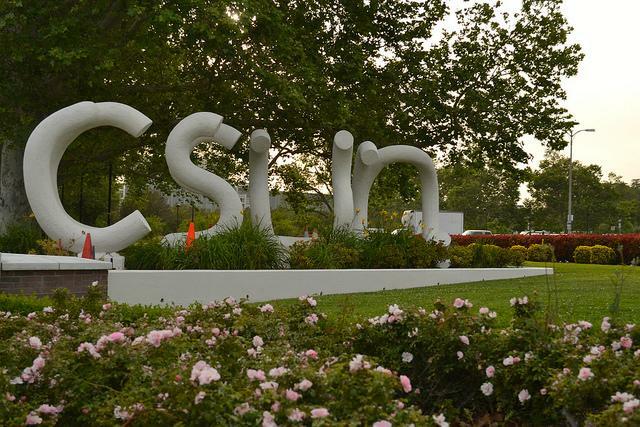 CSUN, however, seems to have figured out those problems. 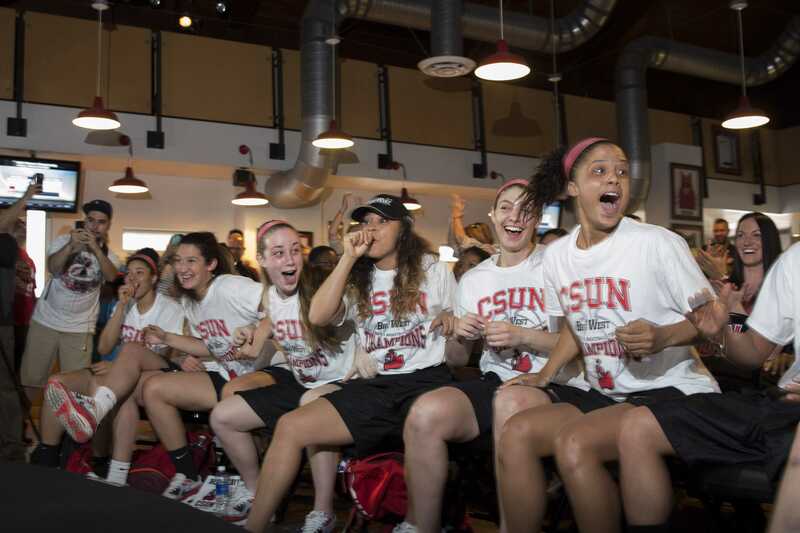 Fluker and Boagni relished in their roles as leaders and now have CSUN in the NCAA tournament. How long will the dance continue? Tune in at 2 p.m. Friday on ESPN 2 where the Matadors will try to pull off the impossible in South Bend.